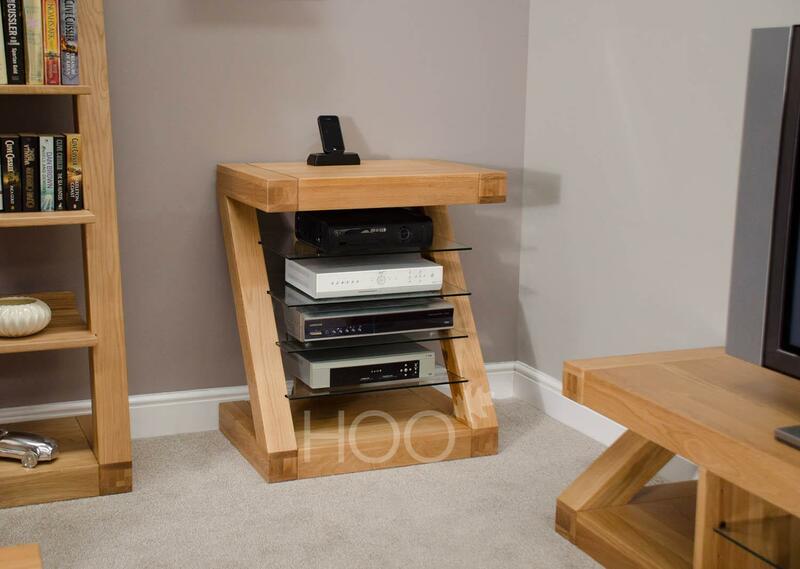 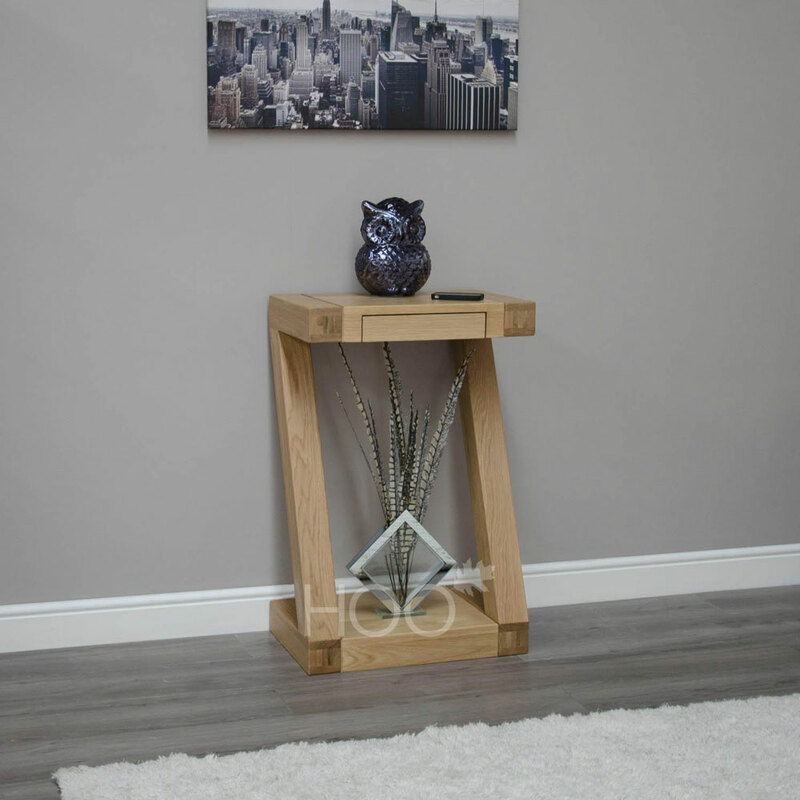 The perfect side table, designed for lamps but completely adaptable to provide tabletop storage space for everything you need to hand. 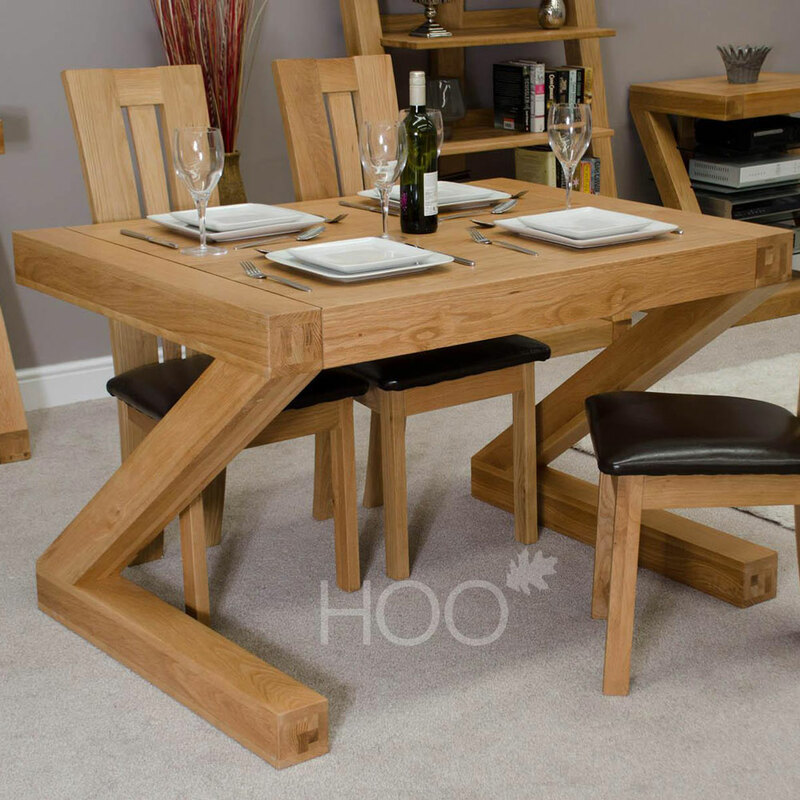 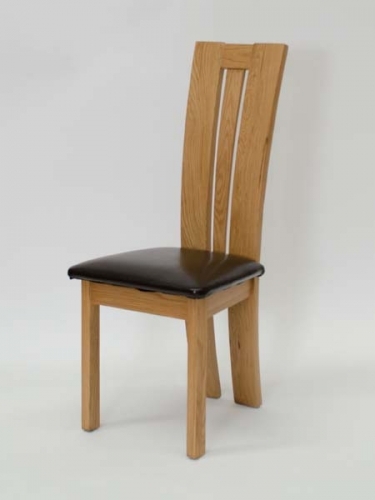 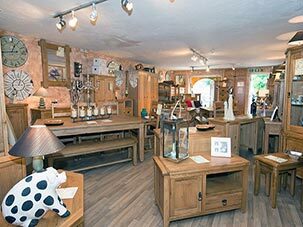 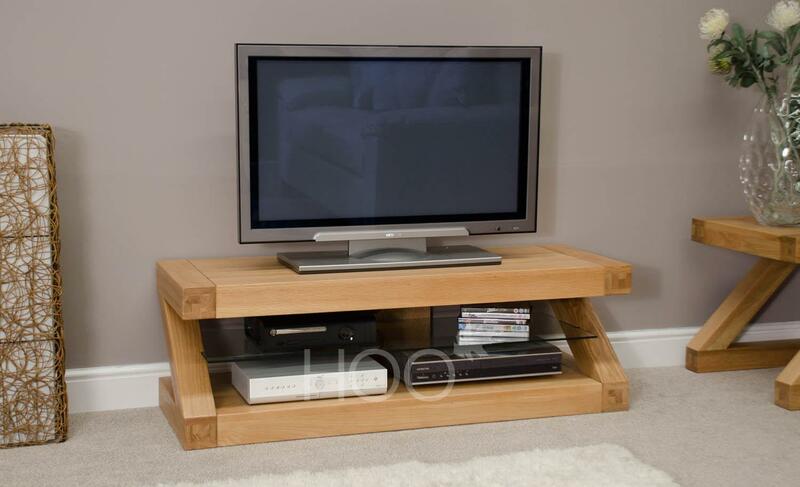 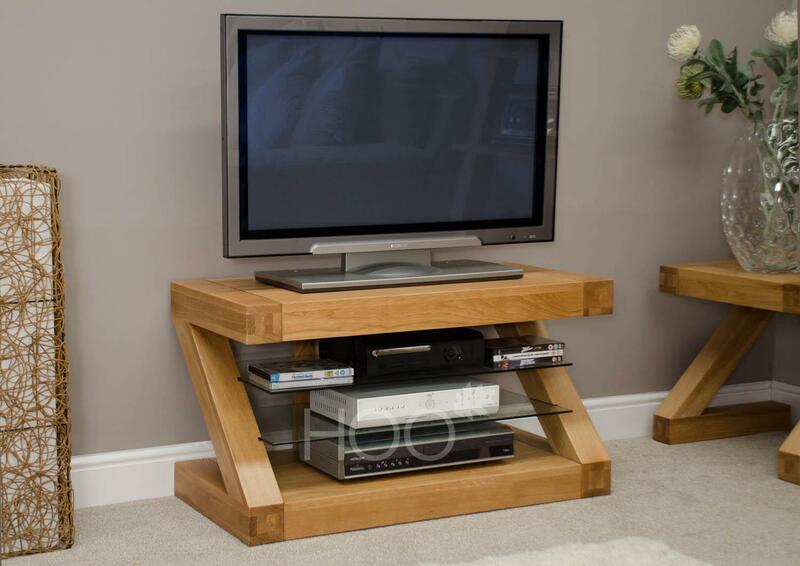 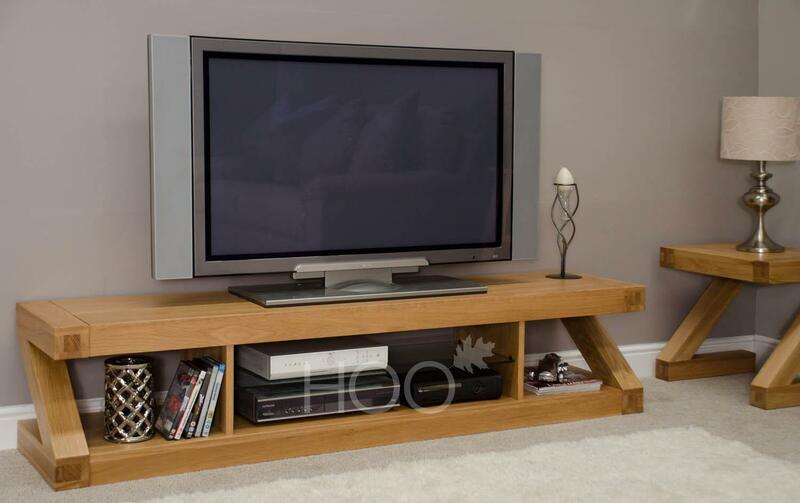 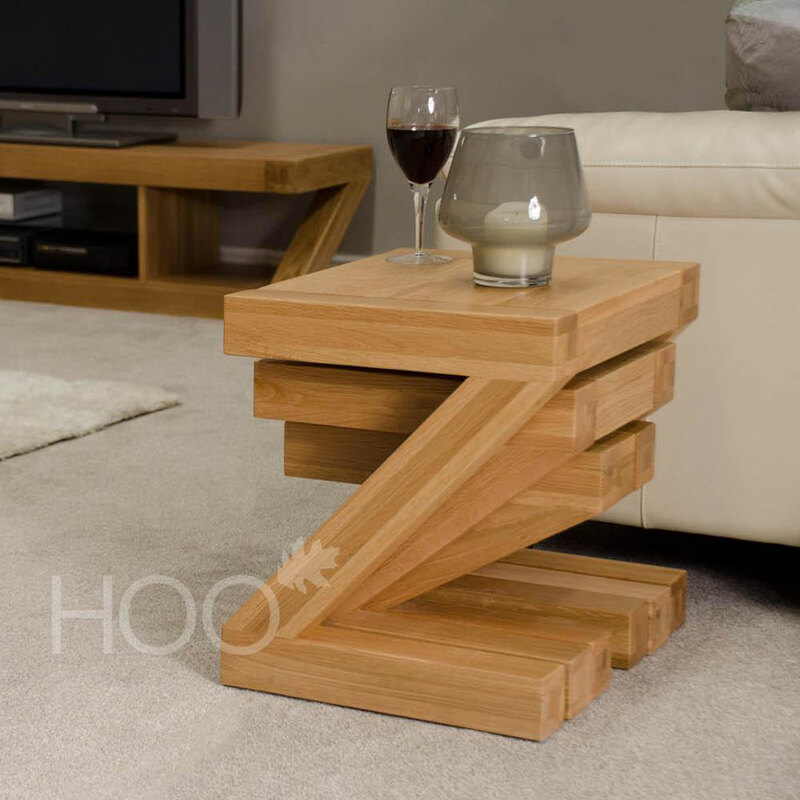 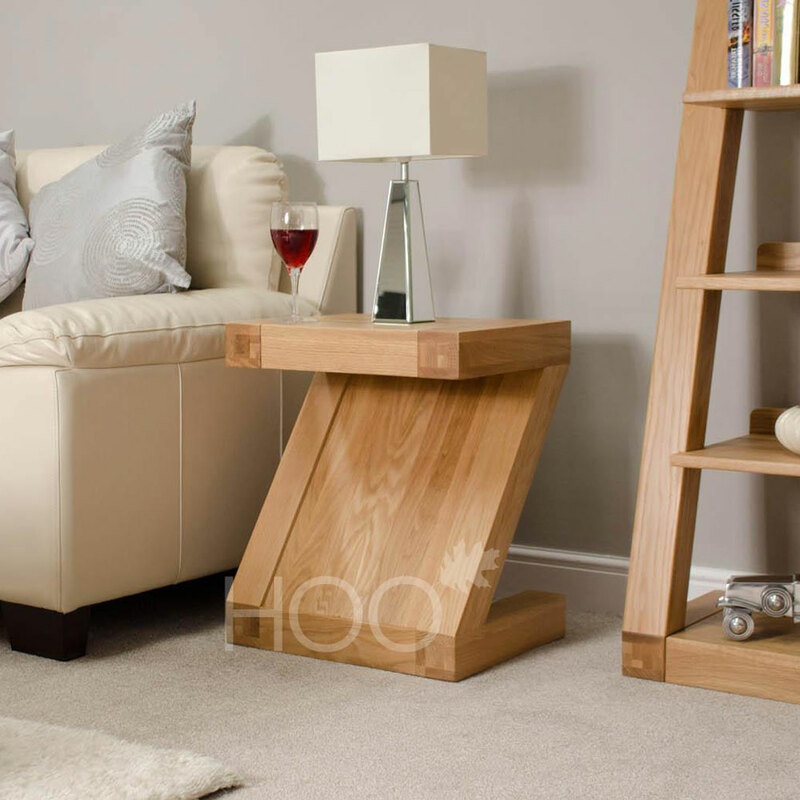 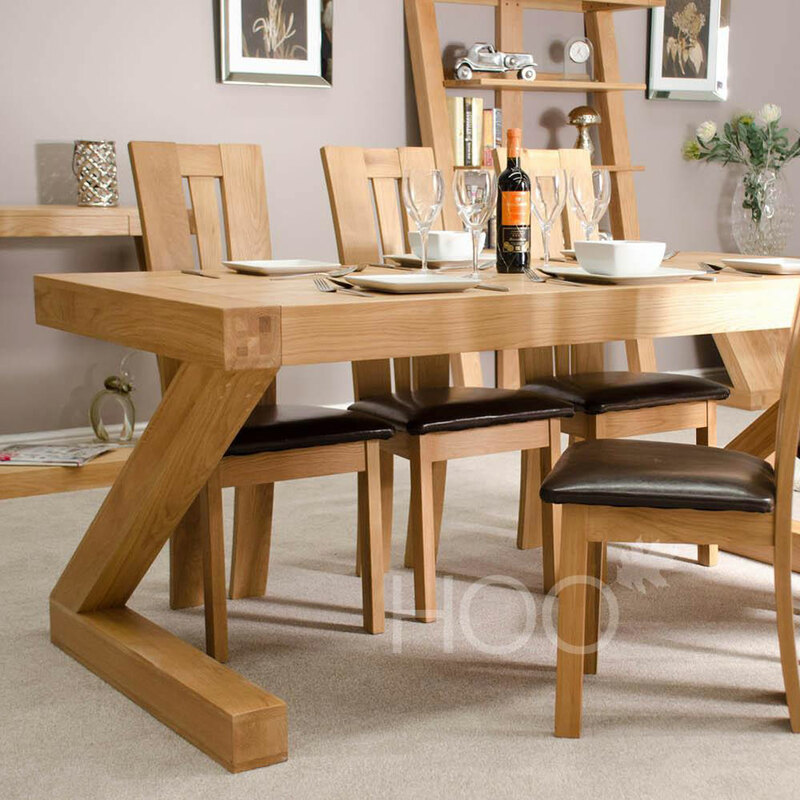 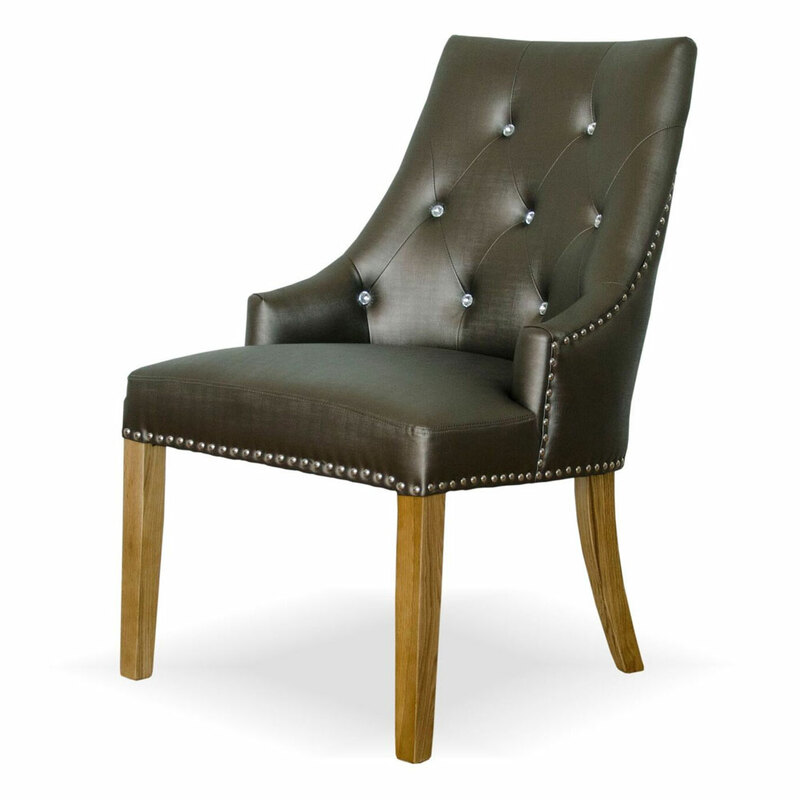 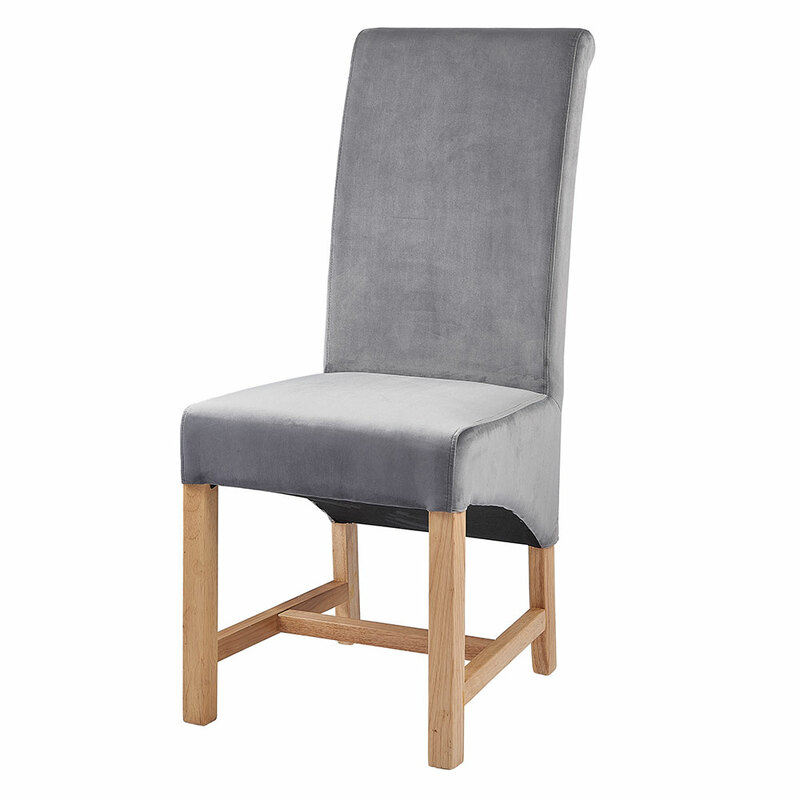 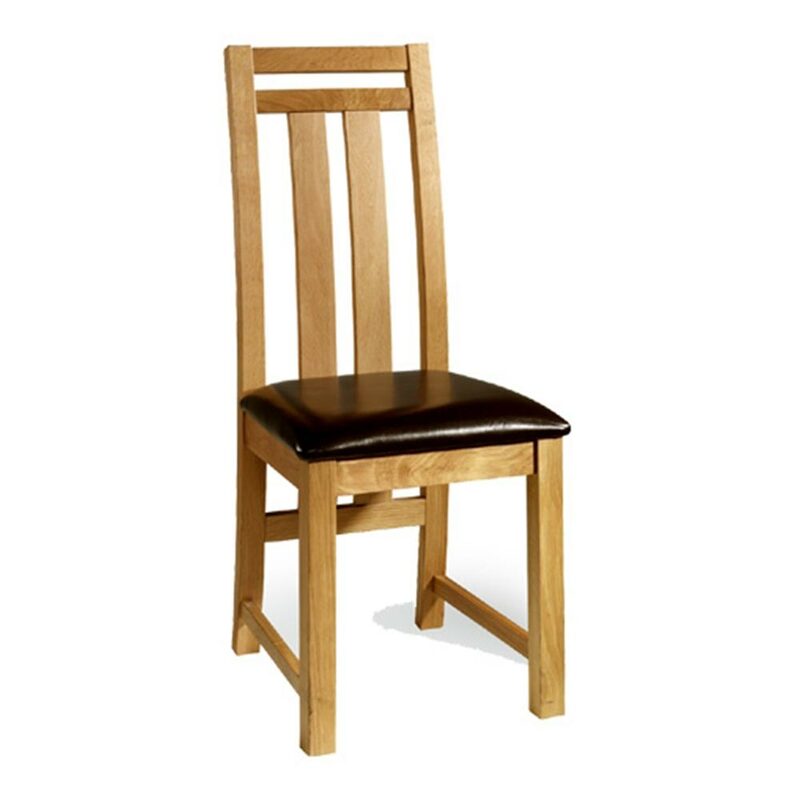 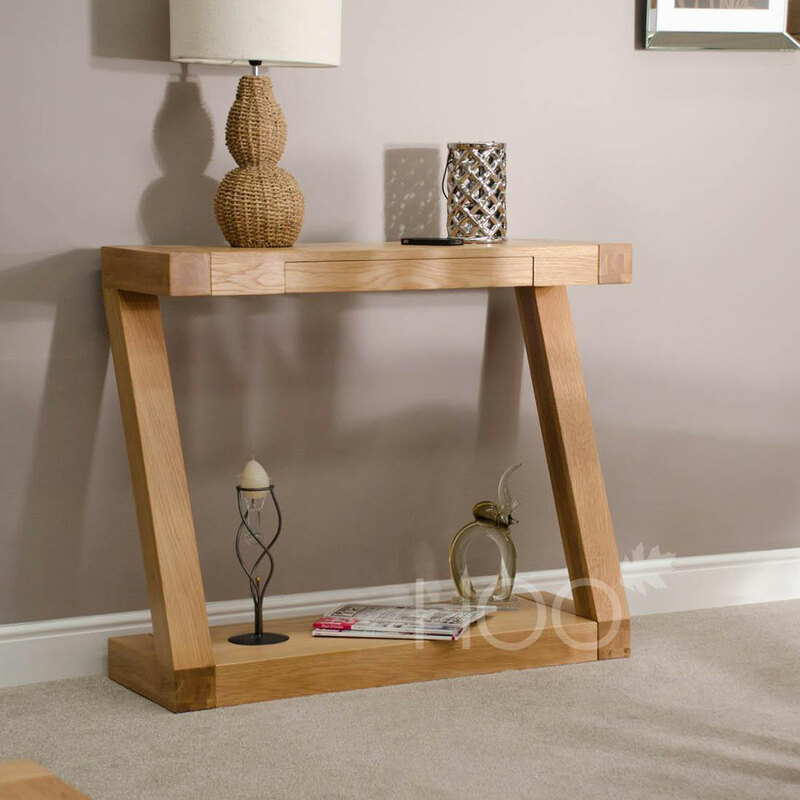 The fun, Z-shaped, solid oak finish injects contemporary character and charm into your home, whilst managing to create a distinctive look with its design. 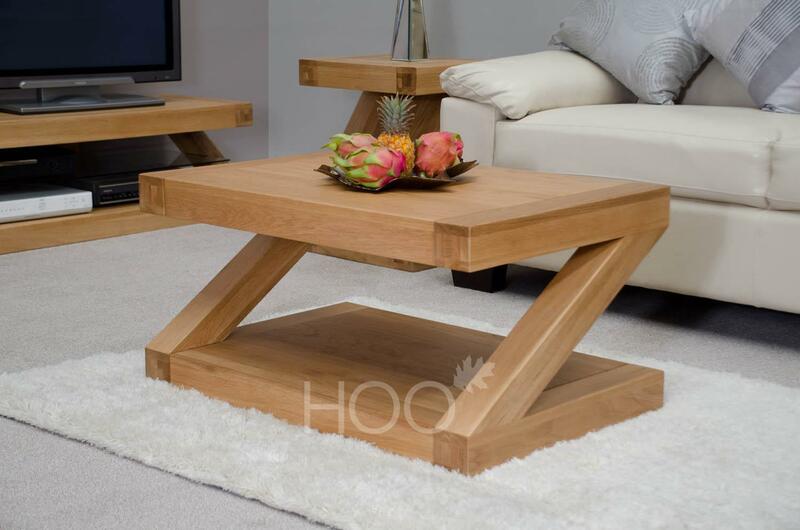 The table is also purposefully created in a smaller size to optimise your living space, leaving you with a spacious, yet stylish, living area.